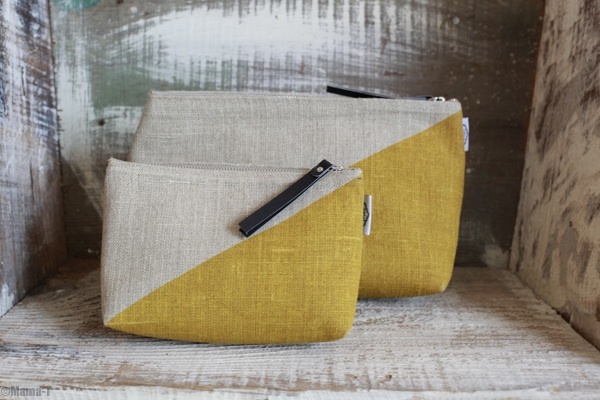 These linen cosmetic bags by Danica Studio will keep your clutter under control. The triangular shape provides surprisingly spacious storage. Shop online here. Shop local at Stripe.